Cincinnati-based law firm serving businesses and corporations in focus areas such as: corporate formation, start-up planning, employment law, contracts, negotiations, and various other business legal matters. 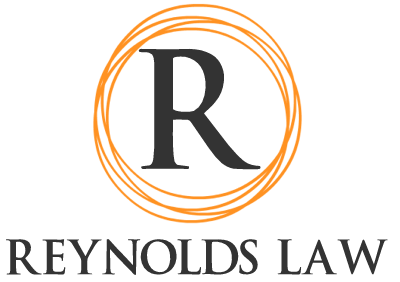 Reynolds Law is a small, boutique law firm serving businesses in Ohio. We understand stewardship in running a business, so we keep our overhead costs low so we can offer our expert counsel at affordable prices. Small businesses often cannot afford big-firm representation, but that doesn't mean they don't deserve expert legal service. Reynolds Law believes that businesses should have access to affordable, expert legal advice so they can quickly navigate legal and compliance matters and get back to work! Cincinnati-based law practice providing legal services including: business, corporate, contract, health-care, employment, and general practice counsel. Cole Reynolds is a talented attorney with experience in business and commercial law matters. After completing law school at The University of Cincinnati College of Law, where he was a Fellow in the Corporate Law Center, Cole gained valuable experience as both in-house and outside counsel representing clients on various business law matters. He has experience in contract formation, negotiations, mediation, settlements, corporate structure, employment matters, and commercial real estate transactions. An experienced businessperson, Cole first identified a need for excellent business attorneys while working in industry after completing a Masters of Business Administration at the University of Central Oklahoma, and a Bachelors Degree in International Business at Oklahoma State University. His belief that businesses and corporations could execute more effectively and efficiently if they were appropriately represented by counsel that understood and appreciated complex business matters ultimately led him to pursue a career in law helping business entities thrive by offering them exceptional legal services. Cole brings the same competitive edge to representing his clients as he did to the gridiron as a member of the Oklahoma State Cowboys Football Team. He credits much of his knack for evaluating strengths of both his team members and his opponents to his competitive athletic experience at Oklahoma State, where he received multiple All-Academic Big XII honors. Cole and his family [Elizabeth, his wife; Ezme, age 4; Emerson, age 2; and newborn Isla] enjoy spending time together, serving at their local church and participating in domestic and international service projects, and traveling. While newlyweds, Cole and Elizabeth founded Clean Water Mission, an international water ministry serving thousands of people in several countries around the world. Cole Reynolds, founder of Reynolds Law identified a trend of business professionals clashing heads with their attorneys. His hypothesis that businesses could be more productive and profitable if their legal counsel could "speak their language" and understand their objectives was proven after Cole earned an MBA and JD and began practicing law representing business and corporations. No matter what size or type of business you operate, you will benefit from aggressive, tactful, and fair legal counsel by experts who understand your needs and advocate for them. Attorneys with practical business experience and advanced business educations are hard to find. The skills sets required to master both disciplines aren't commonly found in the same person. However, the Reynolds Law team has excelled in both fields and uses those experiences to serve its clients better. Drawing from years of higher education, experience, and successful entrepreneurial endeavors, the Reynolds Law team provides skilled counsel that most attorneys cannot. Cole Reynolds is a talented attorney with experience in business and commercial law matters. After completing law school at The University of Cincinnati College of Law, where he was a Fellow in the Corporate Law Center, Cole gained valuable experience as both in-house and outside counsel representing clients on various business law matters. He has experience in contract formation, negotiations, mediation, settlements, corporate structure, employment matters, and commercial real estate transactions. An experienced businessperson, Cole first identified a need for excellent business attorneys while working in industry after completing a Masters of Business Administration at the University of Central Oklahoma, and a Bachelors Degree in International Business at Oklahoma State University. His belief that businesses and corporations could execute more effectively and efficiently if they were appropriately represented by counsel that understood and appreciated complex business matters ultimately led him to pursue a career in law helping business entities thrive by offering them exceptional legal services. Cole brings the same competitive edge to representing his clients as he did to the gridiron as a member of the Oklahoma State Cowboys Football Team. He credits much of his knack for evaluating strengths of both his team members and his opponents to his competitive athletic experience at Oklahoma State, where he received multiple All-Academic Big XII honors. Cole and his family [Elizabeth, his wife; Ezme, age 4; Emerson, age 2; and newborn Isla] enjoy spending time together, serving at their local church and participating in domestic and international service projects, and traveling. 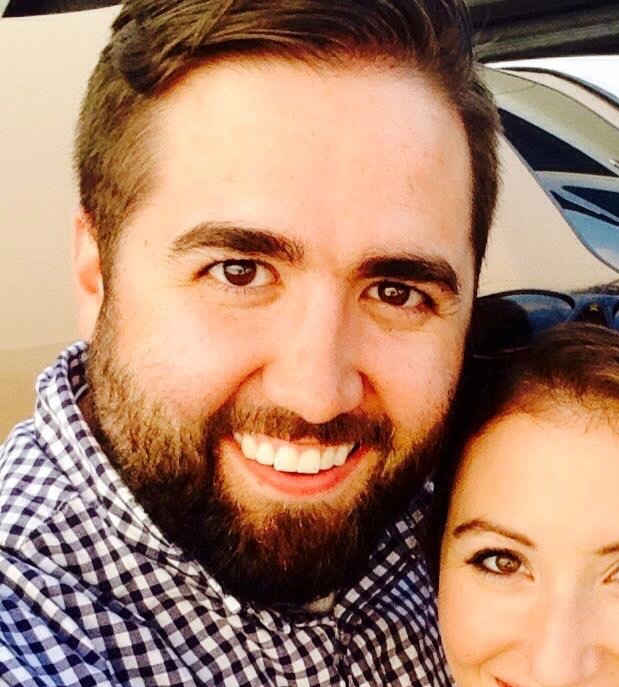 While newlyweds, Cole and Elizabeth founded Clean Water Mission, an international water ministry serving thousands of people in several countries around the world.